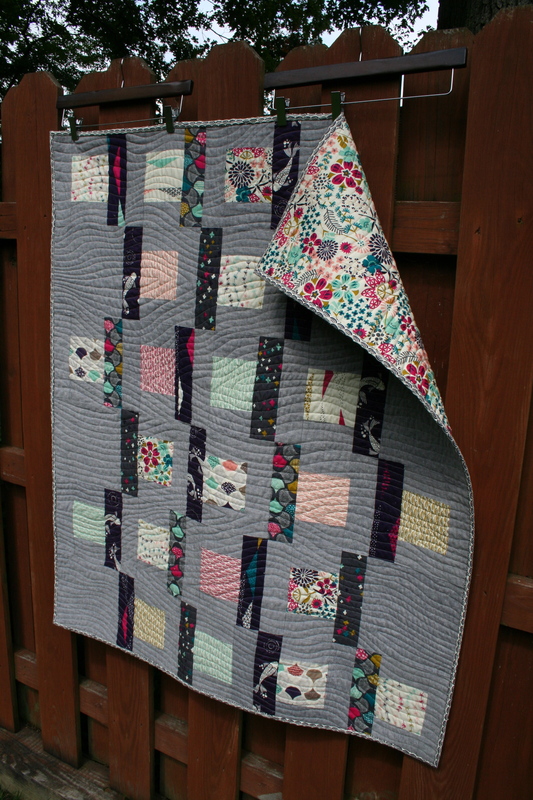 I have a new quilt and free pattern over on the Cloud9 blog! 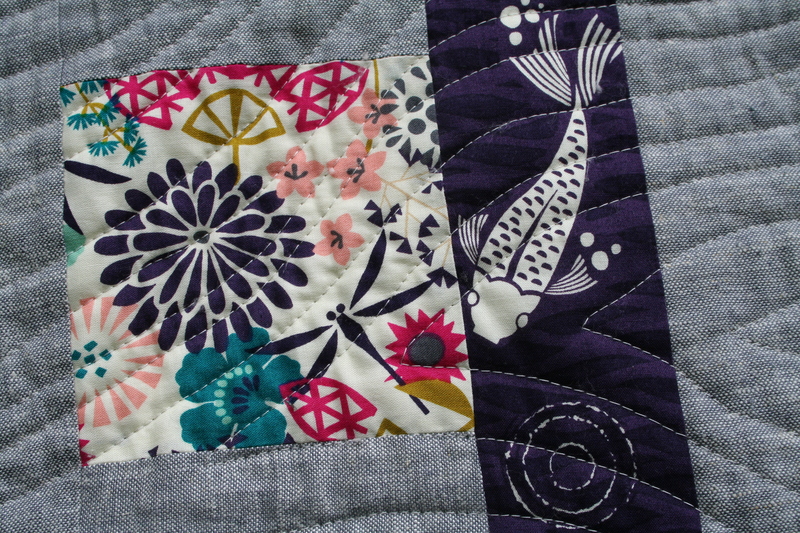 I really fell in love with this line, Rashida Colman Hale’s Koi, and I fell completely head over heels for this quilt. I hope you enjoy. If you make it, please let me know! I have the best husband ever. 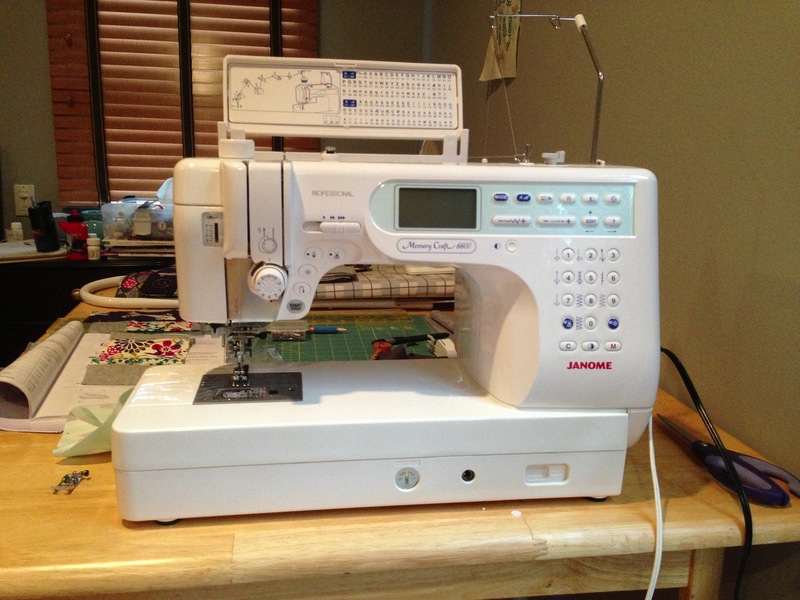 A Janome 6600. My dream machine. I’m in love twice over. Make that three times. No four! The fabric, the quilt, the machine, and of course the husband. Now I’m tagging along with him to San Francisco for a birthday getaway. I’ll be back next week, promise. Happy, happy birthday, my friend! Enjoy every wonderful moment of it!!!!! Happy birthday! I hope you had enjoy your day. Long time I don’t write here, but I follow all your posts. Congratulation for your new quilt, it is amazing. If you could please share with me places to buy fabrics. I’ll go next month to Miami and Orlando and I’d like to buy differents fabrics. Hi Elaine! Thanks for the birthday wishes. I’m not very familiar with the quilt shops there, but I’ll ask around and let you know. I love this quilt ….just gorgeous! Hope your birthday is fabulous! Have fun!